For nearly fifty years, American children have been waking up to the delicious taste of apple cinnamon thanks to Kellogg’s Apple Jacks Cereal. 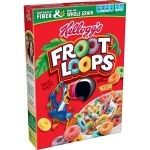 This breakfast cereal has become an American institution, and it is not just kids that love it, as many an American adult enjoys tucking into a bowl of Apple Jacks. These orange and green hoops are a low fat multigrain cereal that is a particularly good source of fibre. 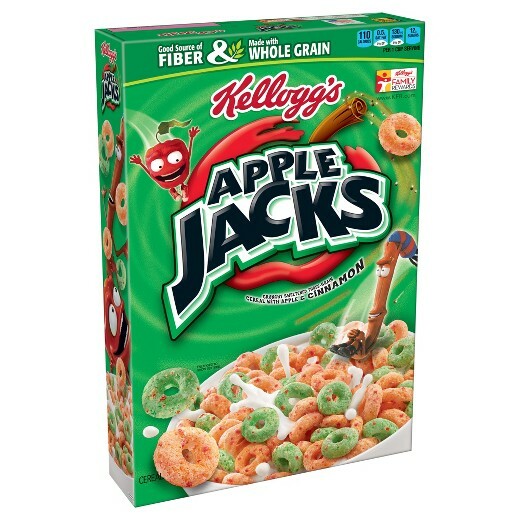 Additionally Apple Jacks contain all the vitamins and minerals that kids need to start the day. This large box of Apple Jacks (17 ounce/481 g) is full of apple and cinnamon goodness. Apple jacks are a crunchy, multi-grain cereal with a truly distinctive taste; there is nothing else like them. The apple and cinnamon gives a bowl of Apple Jacks a really refreshing taste - just what you need first thing in the morning. As a sweetened cereal, you don’t need to add any sugar to enjoy Apple Jacks as they are best served with just a splash of ice-cold milk. While aimed at children, Apple Jacks are enjoyed by plenty of adults too. Nice as a late night snack, and, because they are high in fibre, protein and packed full of vitamins and minerals, pretty healthy too. Millions of Americans enjoy Apple Jacks first thing in the morning. Sugar, Corn Flour, Wheat Flour, Oat Flour, Salt, Milled Corn, Dried Apples, Apple Juice Ocncentrate, Modified Corn Tarch, Cinnamon, Sodium Ascorbate And Ascorbic Acid (Vitamin C), Yellow #6, Niacinamide, Reduced Irn, Zinc Oxide, Baking Soda, Pyridoxine Hydrochloride (Vitamin B6), Turmeric Color, Calcium Phsophate, Riboflavin (Vitamin B2), Thiamin Hydrochloride (Vitamin B1), Red #40, Vitamin A Palmitate, Blue #1, BHT (Preservative), Folic Acid, Vitamin D And Vitamin B12. 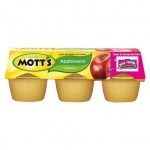 Contains Wheat Ingredietns. 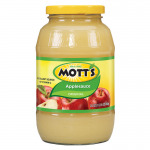 Cornused In This Product Contains Traces Of Soybeans.